When we rebuild our lives, we often find that we need to change our vocabulary from negative words to positive words. Hurtful, painful events can leave us bitter, angry, resentful, unforgiving, and negative—if we’re not careful. But who wants to be that way or remain that way? One of many helpful tools I’ve found comes from Joyce Meyer. So many people have overcome traumas and losses to become very successful in life and Joyce is one of those people. She has chosen to use her story of surviving childhood sexual abuse to help others overcome and move forward. She now ministers globally, can be seen daily on television, and has written numerous books. 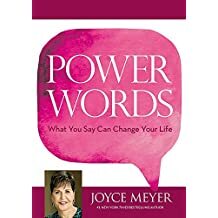 In her book titled, Power Words: What You Say Can Change Your Life, Joyce shares her thoughts and experiences regarding the power of words. 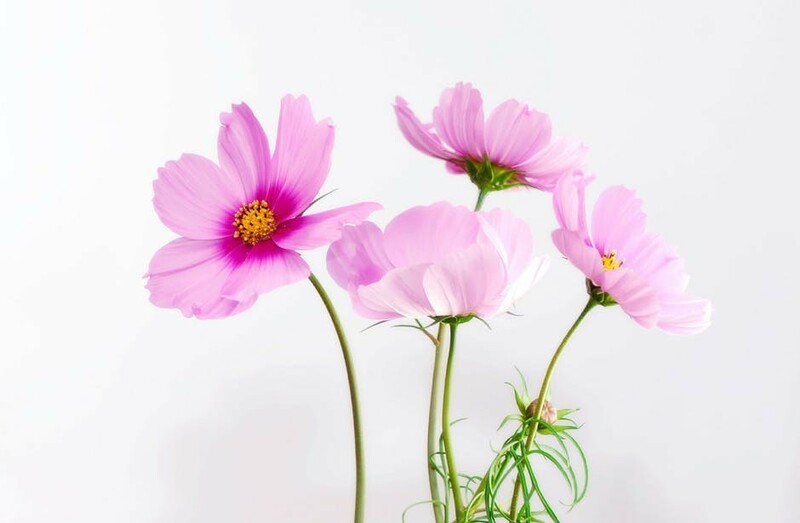 She shares her own humanness and struggles with taming the tongue, knowing when to speak and when not to, learning to be patient and grateful, and more. Joyce explains how the words we speak reveal what’s going on in our hearts, our thoughts, and our attitudes. If you’ve not given much thought to how powerful your words are, her book will be enlightening and life changing. If you have read books by other authors on this topic, you’ll still want to consider what she has to say. You’ll read about her experiences and how she learned the lessons she’s teaching in this book. Of course, she offers the solutions for making the necessary changes of everything she discusses in her book. Joyce gives great thought, much prayer and study to giving her best with each book she writes. She has taught on this subject many times and is always quick to share new insight and revelation that she gains each time she studies and presents this subject. No matter where we are in our journey of life, we can always improve. I give this book an Excellent rating because it’s packed with wisdom, tips, and solutions that you can immediately apply. She identifies the problems and offers you the tools and solutions to improve and become a better person. Be sure to check out her book here!